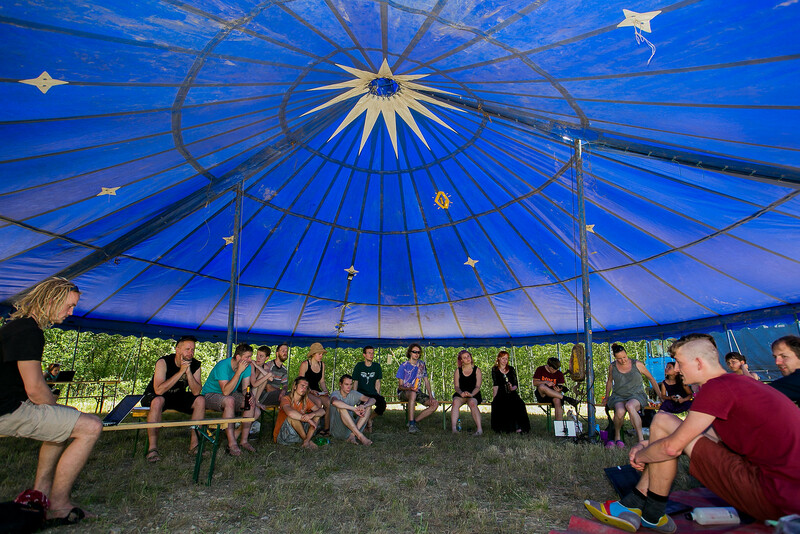 We thank the community of Horní Jiřetín for their hospitality and unforgettable experiences during our struggle for climate justice and future without coal! Together we were the limits! Don’t hesitate to reach us in case of any legal consequences due to civil disobedience on our legal team email. The last year has been the hottest ever recorded, just as the one before it, and the one before that, and so on… Science tells us that our planet is warming fast – and human actions are the cause. If we’re supposed to avoid a catastrophe of warming above 2 degrees Celsius, we need to leave more than 80% of all known fossil fuel reserves in the ground. But the fossil fuel industry is planning to dig them out – and burn them. That’s why, all over the world, a mass movement for climate justice is stepping up, resisting the current state of affairs, where the big polluters are making immense profits on resource-extraction, while the millions of those, who are have not substantially contributed to the climate crisis are suffering its consequences. 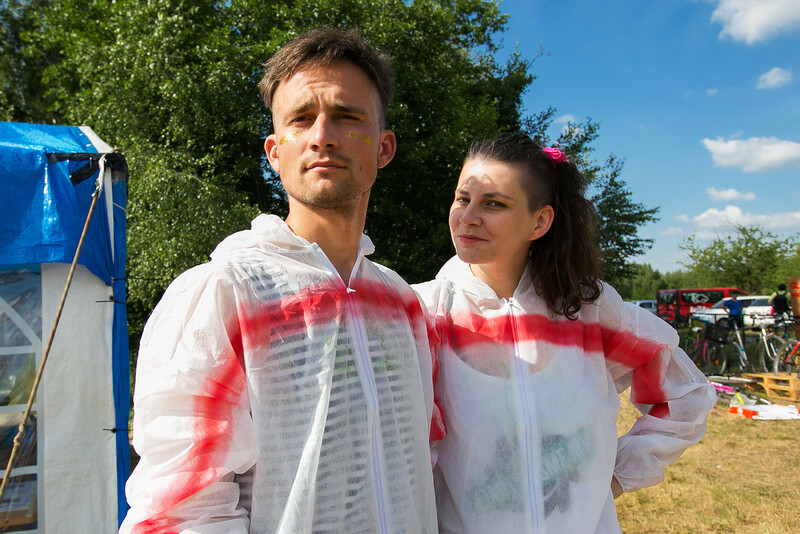 Thousands of people are joining actions of civil disobedience, physically disrupting the operation of opencast mines, coal export-terminals or pipelines under construction, using every non-violent method to demand the fastest possible end to the burning of fossil fuels. It is about time we started to resist in the Czech Republic, too. 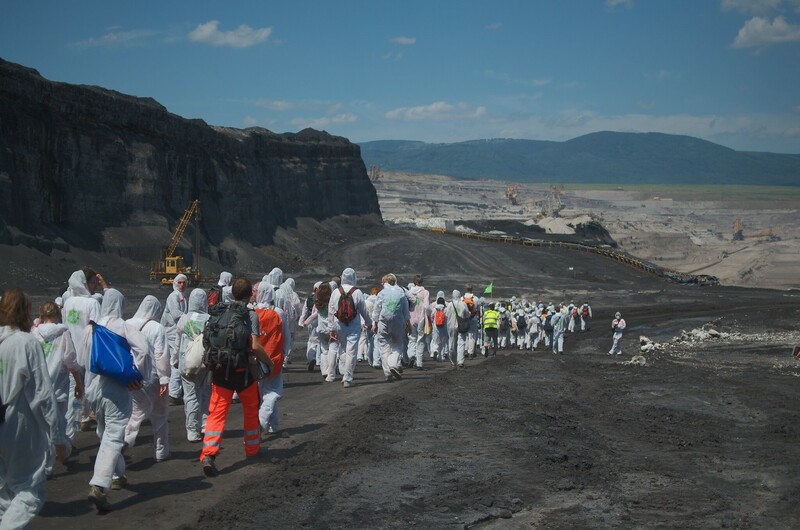 Two years ago, our government has breached the so-called environmental limits to mining on the Bílina mine and allowed the state-owned energy utility, ČEZ, to dig for millions of tons of lignite more. The coal companies, whether state-owned or private, are threatening people’s homes, wrecking the climate and the health of the people and ravaging the beautiful landscapes of north Bohemia. And despite their sweet talk in Paris, the politicians are doing nothing. We will not stand for this. Inspired by other brave acts of civil disobedience during the Break Free mobilisation last year, we have decided to act and to stand up to the coal industry. 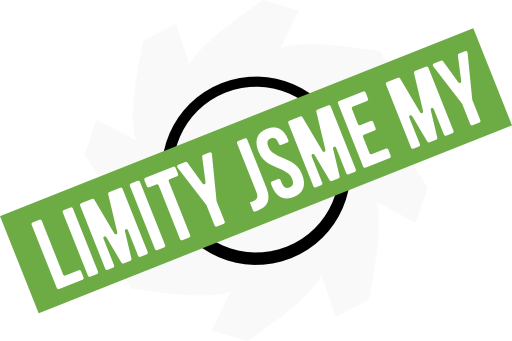 We, together with more than three hundred people from all over Europe, organised KLIMAKEMP in the north-Bohemian mining region (by the town of Most) between 21 and 25 June 2017. It was an opportunity to learn from each other, share our experience, have fun protesting and non-violently disrupt the operation of one of the nearby mines or power-plants. Big thanks goes to photographers: Petr „Zewlakk“ Vrabec, Majda Slámová, Johana Drlíková, Ondřej Bartoň, Vladimír Čičmanec a Zbyšek.